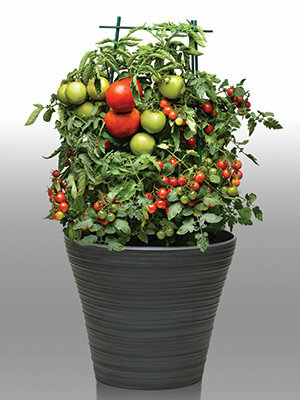 A hardworking container for small-space gardens! 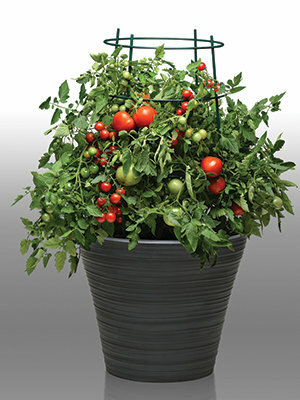 Burpee is the leader in providing products and programs that are perfect for smaller gardens. 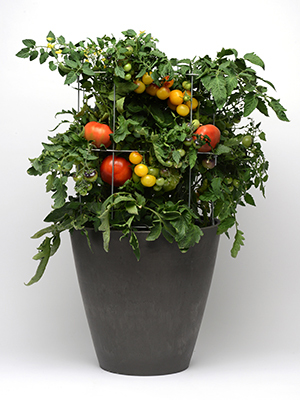 Take 2 Combos are ideal space savers for your customers who want to grow fresh vegetables but prefer a smaller gardening space. 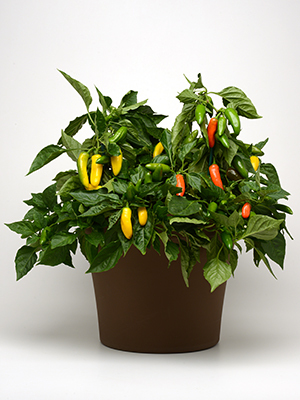 Growing two tomato plants or two pepper plants in one pot means home gardeners can enjoy double the harvest all summer long – getting twice the flavor from half the space! The following recipes have been tested and proven to work well together in large containers. 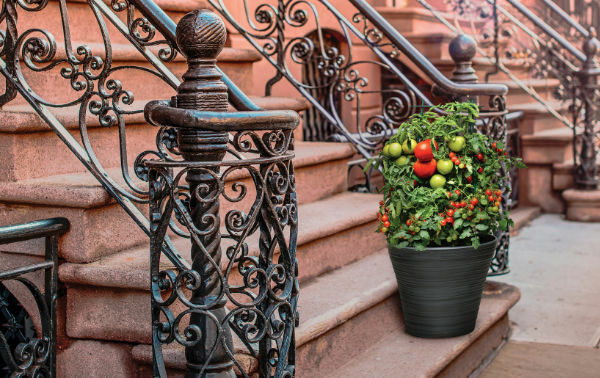 To recreate these combinations, order each of the variety components separately.